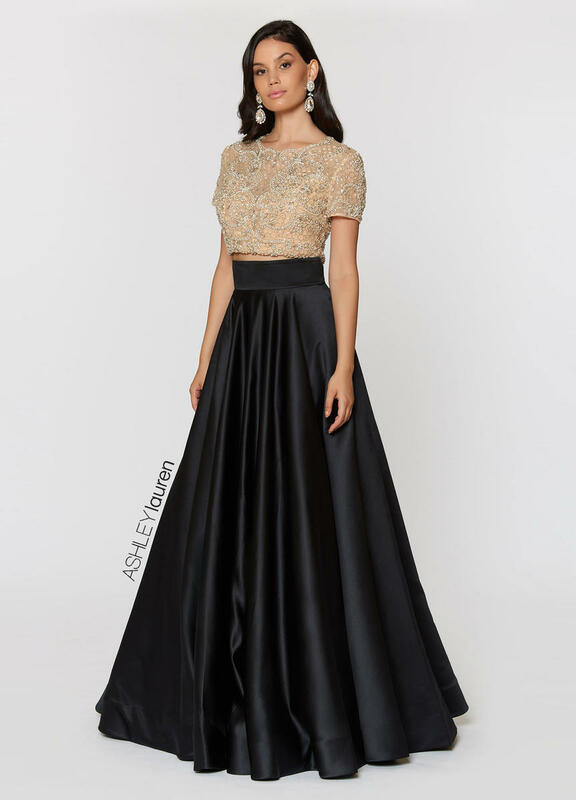 Wow the crowd in this beaded two-piece ball gown. 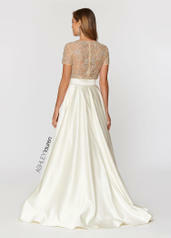 The illusion top is encrusted with rhinestones and pearls in an intricate pattern. 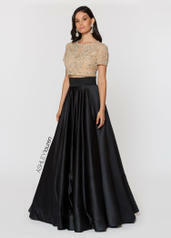 The high waisted ball gown skirt is complete with pockets.